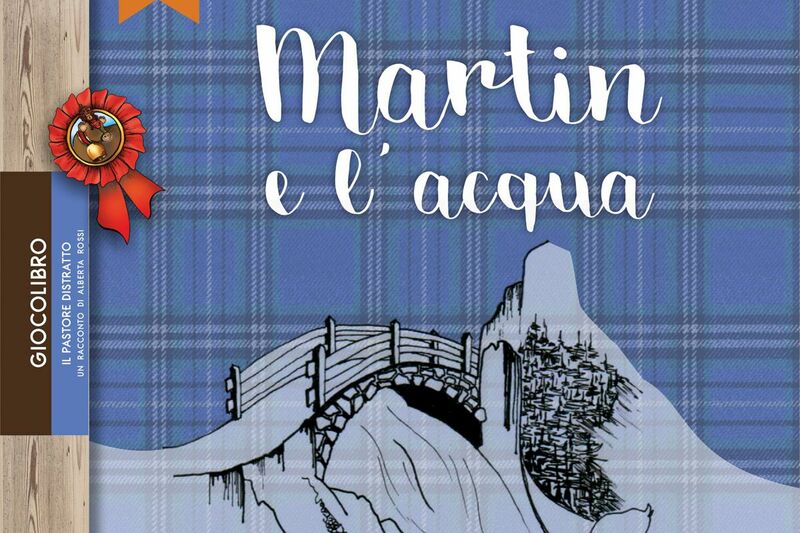 The playbooks are original stories written by MontagnAnimata (Animated Mountain). 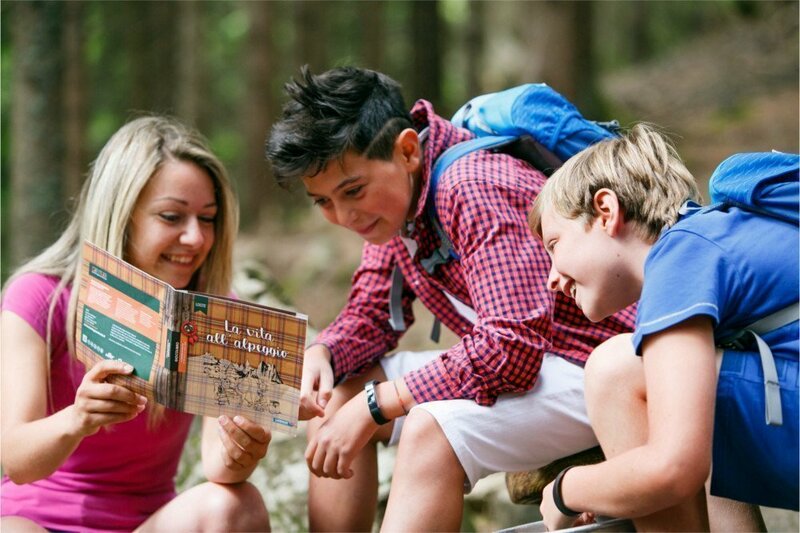 Books full of riddles, drawings and intelligence tests which guide you along 3 thematic paths: the Forest of Dragons, the path of the Distracted Shepherd and the Geotrail Dos Capèl. You are at 1650 m of altitude, in the mountains, at Gardonè: at 15 minutes from Predazzo, in Val di Fiemme, on the Dolomites of Trentino, UNESCO Heritage. To follow a path with a playbook becomes a fun way to go for an easy walk in the mountains and fly with your imagination. 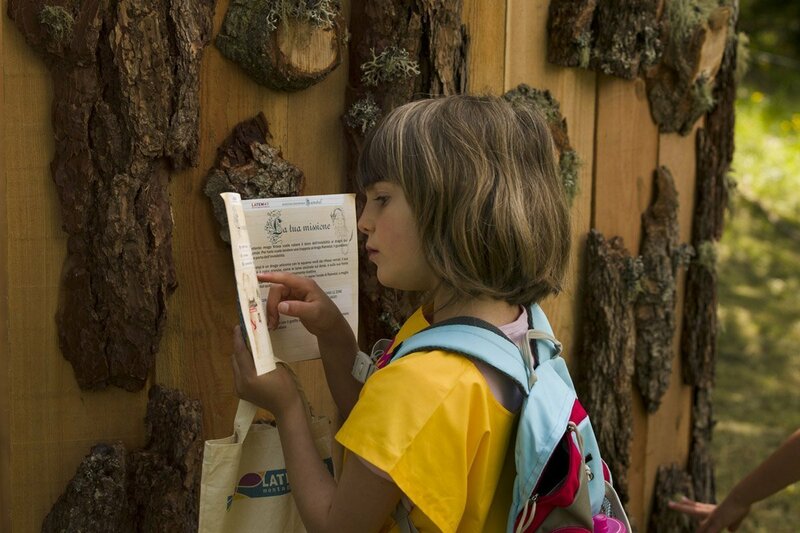 The playbooks are for families and children on holiday, ideal for all ages: for young explorers or wannabe shepherds. 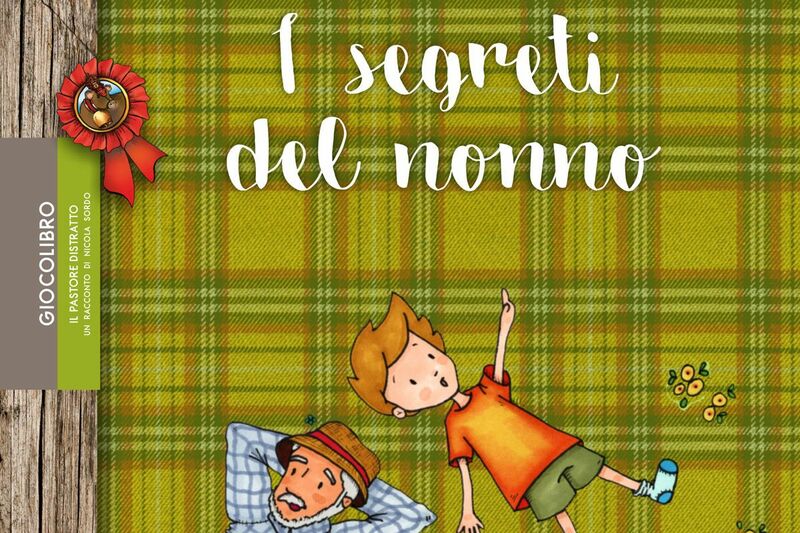 With a playbook you will find out about the characters of MontagnAnimata and their adventures: what they do during the day, who their friends are, from who they should keep away, what they dream of and what their challenges are. At the end of the walk you will return to the Punto Info (Info Point). An expert dragonologist will leaf through the pages of the playbook, and if you did well, you can win a wonderful prize, selected at random, with the characters of our stories. To walk along the Forest of Dragons you can choose among 7 different playbooks and discover the adventures of Ais, Ardea, Goira, Kromos, Rametal, Rogos and Zoira. 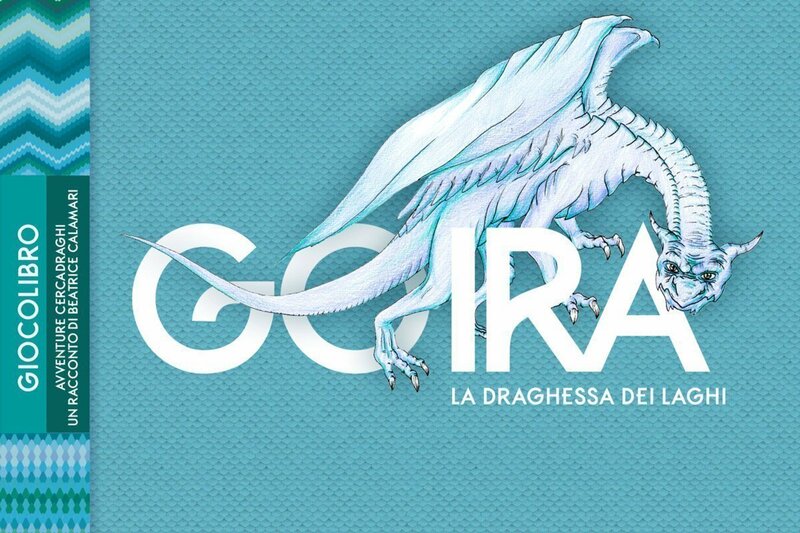 The Findadragon Adventures are inspired by the book of Beatrice Calamari, “The dragons of Latemar”, the drawings were drawn by the students of the Art School of Pozza di Fassa. Together with the artist Marco Nones, the kids designed the land art installations along the path. The riddles and games were thought for different ages: preschool, up to 6 years, school age, from the age of 6 upwards. You will help the dragons of Latemar in their adventures and you will discover the tracks of their passage on these mountains, in Val di Fiemme, on the Dolomites of Trentino. Walking in the mountains has never been so easy and beautiful. Enjoy yourself, learn new things, discover a fantastic world, train the eye of your heart. Only this way will you be able to see the Latemar Dragons. Where can you find the playbooks? At the Punto Info at Gardonè. When you return from your walk, and if you have solved all the riddles and completed the playbook, pass by the Info Point and pick up your prize. 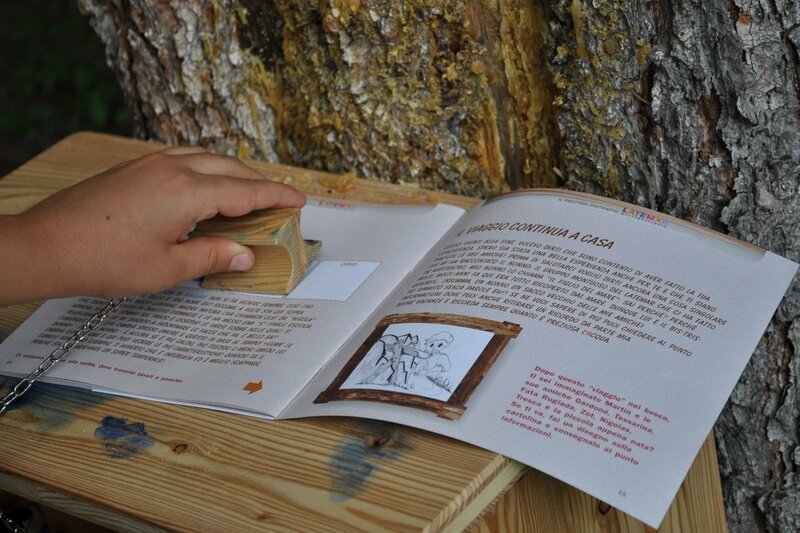 The prizes are all different: some are made out of wood, and have the shape of the MontagnAnimata characters. They are made by Luigi, a craftsman from Val di Fiemme with hands of gold. There is a coloured headscarf, to protect yourself from the sun, the Latemar Dragon memory game, the board game for little dragons and Zop’s yoyo! Who is Zop? Find out with the book “Tiny Circus Above”. The first three stories talk about life in the mountains , Martìn’s forgotten objects, the secrets of Latemar’s water and springs. The fourth talks about the kingdom of bees. 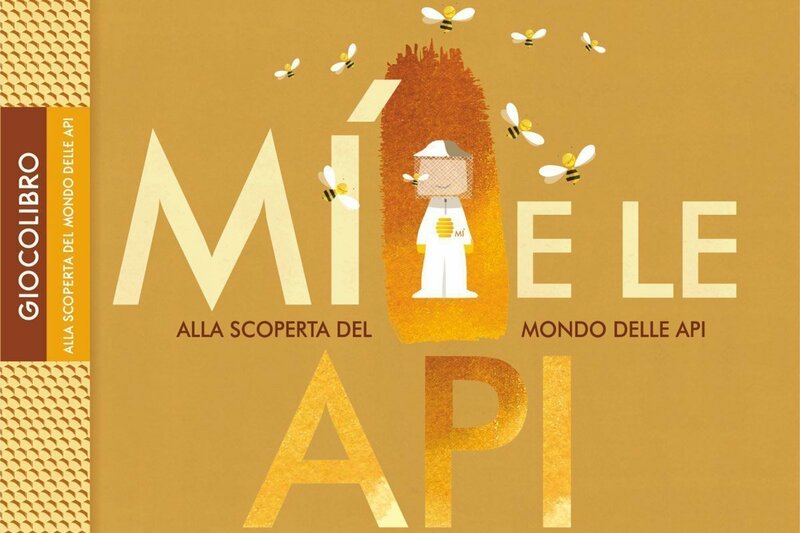 Together with Mì you will discover how bees organise themselves and how a hive is made up, you will learn all about pollination and swarming and in the end you will be able to choose the precious products that bees can give us. Only delicacies which are good for us. The playbooks are full of riddles and games thought out for different ages: preschool, up to 6 years, from 6 years upwards. You will learn how to recognize trees, you will meet Salvanel, and discover Tessarina. Do you know the water cycle? Who produces this rhythmic ticking sound? How do you make delicious milk? Martìn and Mì are here to accompany you along the path of the Distracted Shepherd. 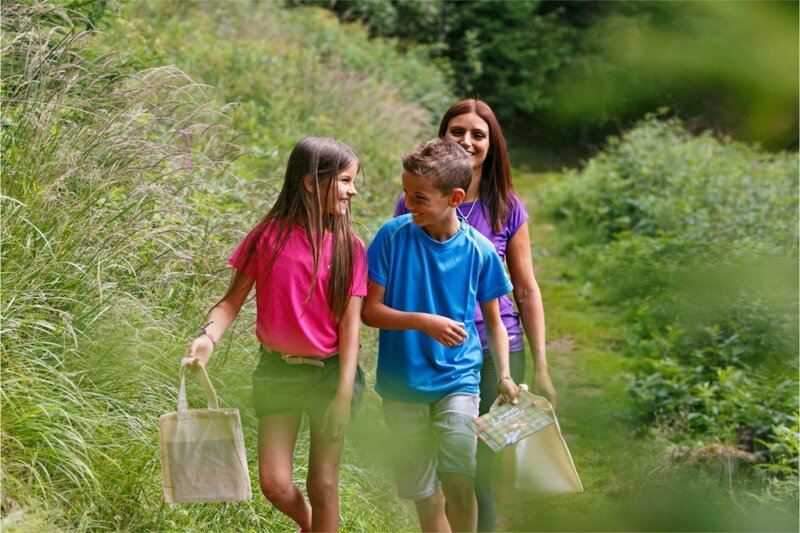 You will really enjoy yourself like crazy together with your family. On the Latemar mountanis let your imagination fly. When you come back from your walk pass by the Info Point. If you have completed the playbook there is a marvellous prize waiting for you. During the summer of 2019 the thematical path of Geotrail Dos Capèl will be unusable: work is underway to build a mountain basin and to improve the programmed snowmaking system. 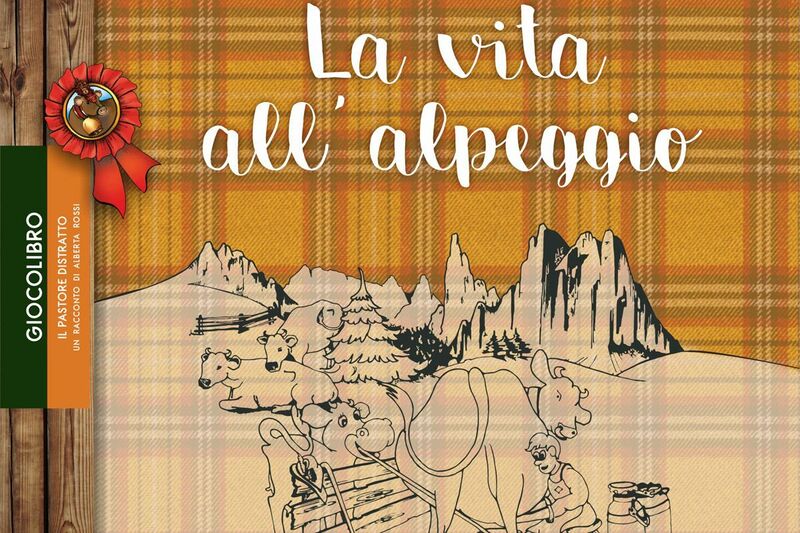 The show dedicated to small geologists, in collaboration with the Geological Museum of Dolomites and the Muse, will take life along the path of the Absent-Minded Shepherd. The Geotrail Dos Capèl will reopen in summer 2020. 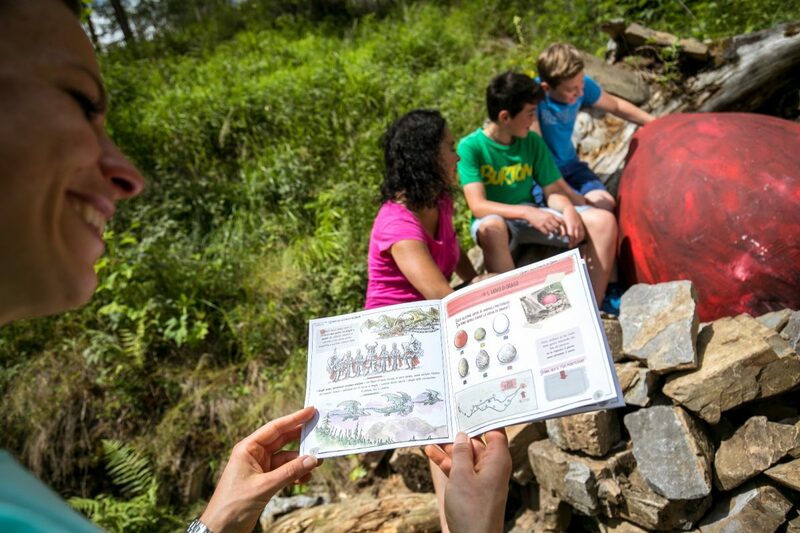 Walking along the Geotrail Dos Capèl is marvellous with the new playbook written in collaboration with the Muse di Trento and the Geological Museum of the Dolomites of Predazzo. The “Geotrail Dos Capèl, Triassic World” is for time travellers and is one of the latest additions for the season of 2017. The illustrations are by Bernardo Carvalho, co-founder of Planeta Tangerina, children’s illustrator. The illustrations of the 12 posts along the path are his. Pass by the Punto Info at Gardonè or at Rifugio Passo Feudo if you are already up high, and take a playbook and the geologist’s backpack with the necessary equipment for this adventure: a lens, glasses, gloves, little bags to pick up rock fragments. Reach Rifugio Passo Feudo (you can find the playbook even up at the mountain hut) – you get there in 15 minutes with the chairlift from Gardonè – and take the path. 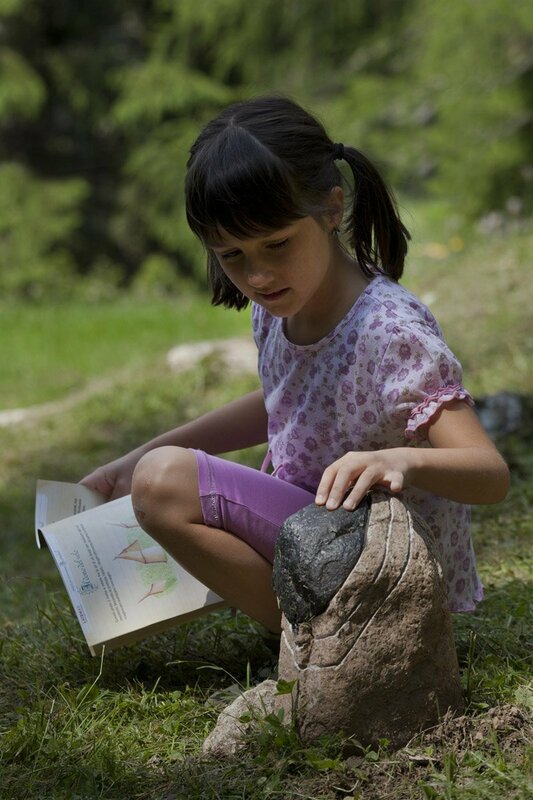 With the playbook you will discover the UNESCO Dolomites and you will learn how to recognise rocks. There are 5 token rocks , with different colour and grain. You will have to observe them from nearby recognize them and gain points. From the start to the end of the itinerary there are 100 points to score. The last stage is at the Geological museum of the Dolomites of Predazzo where an expert geologist will show you fossils along the path and you will see dolomia, the most famous rock of the Dolomites . First of all though, pass by the info point: if you complete the playbook there is a prize for you.